Why should you hire a Realtor? Selling on your own may seem like a great idea when the market is good and I understand that paying a commission isn’t something that sellers get excited about. Owners are more than ready to pay a buyer’s agent 3% and believe it is more than fair since the buyer’s agent is bringing the buyer and submitting the offer paperwork. So what we’re really discussing is a 3% seller commission. What is that 3% worth? 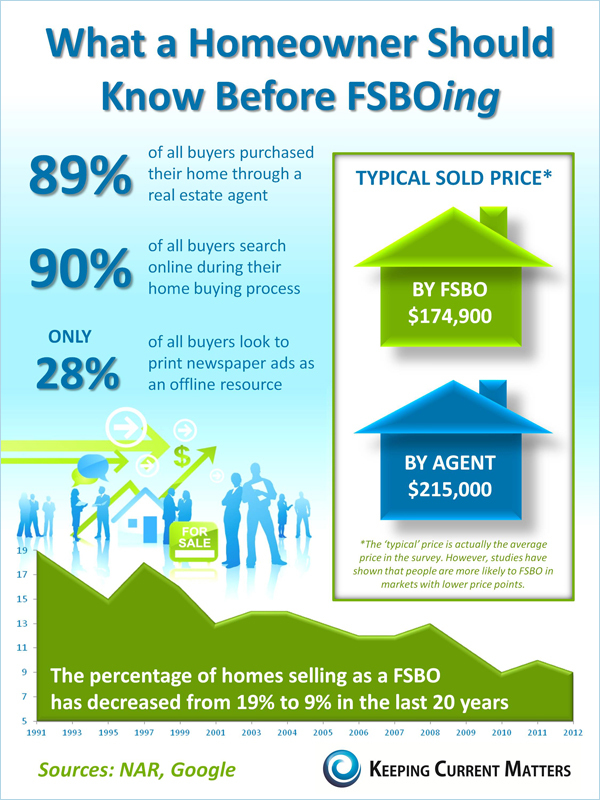 That 3% brings the buyer’s agent. It also comes with a higher average sales price, quality marketing, listing on over 350 websites, advertising, professional photography done by a photographer who specializes in real estate and more. You get not only my knowledge but the knowledge and experience of everyone I work with. I have a network of business partnerships with appraisers, inspectors, agents, loan officers, and just about anything else that would be needed for a home. If it deals with a home, I know someone that can get it done right. I will guide you through the process of selling, spend hundreds to thousands on marketing and advertising your property, and will contact other agents to get the word out. I prepare all the paperwork except for the property disclosure sheet for you. I will go over all of the offers with you to ensure that the right one gets chosen. I will call each and every one of the loan officers to talk about the offer if you want me to. Choosing the highest offer may not be the best option. If you choose the offer only based on the price then you may be in for trouble. You are now under contract and the appraisal won’t happen for two weeks. The appraisal comes in low and the buyers can’t make up the difference. The bank then says no. This can take three to four weeks for you to get through the process only to have it all fall apart. That means you are relisting the home and spending the money all over again. 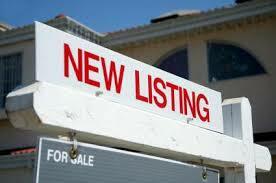 The saying is “best and highest offer” which means I will explain to you why the best may not be the highest. You want the offer to close or you’re just under a contract that’s wasting your time. That 3% pays for itself. 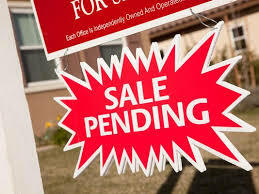 I will get your house sold on average in less time for more money with a quicker, cleaner closing. Don’t get stuck in a bad contract, Let me sell your home.